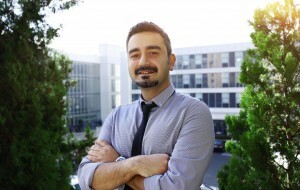 Murat Şahin completed his bachelor’s degree in American Culture and Literature at Ege University. He completed his MA degree in International Relations at Istanbul Bilgi University. He has a certificate of Pedagogical Formation for English Language Teaching from Dokuz Eylül University, First TEFL certificate from Hunter College in collaboration with Pearson. He has consolidated his teacher training skills with a successfully completed Teacher Trainer Program in London. Before being a member of Istanbul Medipol University, he worked at Foreign Languages Department of Yıldız Technical University, Galatasaray University (Continuing Education Center) and some Language Schools. He started to work as an English Instructor at Istanbul Medipol University in 2010 and still continues as a Managerial Supervisor. Murat Nurlu had a business career in food industry until he started teaching English at Ege University School of Foreign Languages in 1998. He worked in various positions in the department and retired as the Vice Director of Ege University, SFL at the end of 2013. Then, he joined the editorial team of Oxford University Press as the ELT editor for Turkey. During his post, he contributed to five region specific ELT titles. 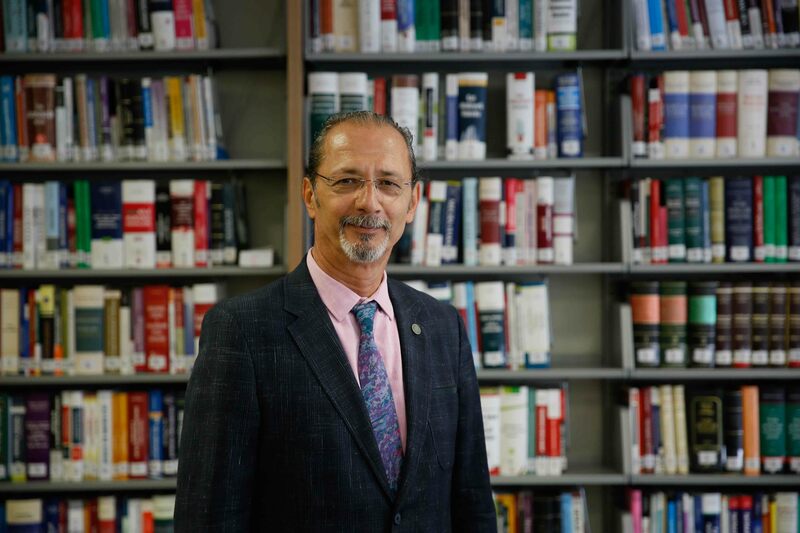 Nurlu, who has been working in Istanbul Medipol University since fall, 2016, is now conducting the international accreditation and Quality processes of Medipol University Language School and also doing his favorite job, teaching English to young adults. Having completed his B.A. in Ankara University, Faculty of Letters, English Language and Literature Department in 2005, H. Tansu Dinçer attended English teaching formation program in his senior year at university. Besides attending a English Language and Listerature Master’s program at Aydın University, where he also worked in the 2009-2010 academic year, he also received an international teaching certificate (TEFL) in a program in colaboration with Pearson Education and Hunter College. He has consolidated his teacher training skills with a successfully completed Teacher Trainer Program in London. One of the co-founders of Medipol University, Language School , he has been working at the same establishment since 2010. During his professional years he has taught General English at all levels, TOEFL, IELTS, TOEIC and Proficiency exam preparation courses at different establishments including Galatasaray University, Language Courses, which he has been working since 2013. Selçuk Bayram graduated from Trakya University English Language Teaching Department. He is doing his master’s degree in English Language and Literature at Istanbul Aydın University. 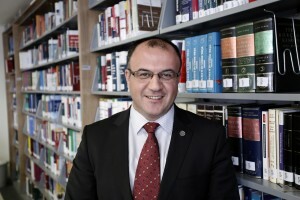 Before joining Istanbul Medipol University, he worked at Istanbul Aydın University as the Plannning Unit Coordinator and TOEFL-IBT Test Center Administrator as well as a lecturer.He also taught General English at different levels and Toefl-IBT preparation course at different language schools and instutions including Galatasaray University. 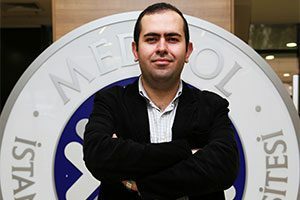 Selçuk Bayram has been working as a lecturer at Istanbul Medipol University since 2015. Ahmet Anıl AYGÜN graduated from Ege University, English Language and Literature Department in 2006. He has a certificate of Pedagogical Formation for English Language Teaching from Ege University. He has taught General English, Business English, YDS & TOEFL preparation classes in various different Language schools as an English Teacher. Between 2013 and 2017, he worked at Istanbul Aydin University as a lecturer, Curriculum Development & Planning Unit Coordinator, and ETS TOEFL-IBT Test Center Administrator. He is doing his master’s degree in English Language and Literature Department at Istanbul Aydın University. He has been working as a lecturer at Istanbul Medipol University since 2017. 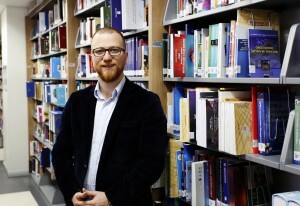 Oğuzhan Yangöz received his bachelor’s degree in English Language Teaching from Yıldız Technical University. He also studied as an exchange student at University of Potsdam in Germany and United States. Having worked in various language schools, Oğuzhan Yangöz started working as an English Language Instructor at Medipol University in 2017 and took part in Pearson Assured accreditation team of Medipol University. 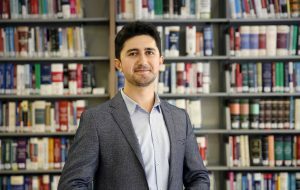 Since October 2018, Oğuzhan Yangöz has also been working in IT department of language school and doing his MA on Educational Management at Istanbul University. 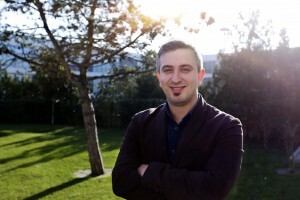 Emrah Gültekin received his Bachelor’s Degree in Foreign Language Education Department from Bogazici University in 2011. He joined the army as a third-lieutenant English teacher in İzmir Maltepe Military High School following his graduation and served there for nearly one year. After finishing his military service, he started working as an instructor for Istanbul 29 Mayıs University. He carried out his duties as an instructor, a coordinator in English Preparatory Unit, and a vice-principal at the Centre for Lifelong Education and Research (SÜREM) there. He has been teaching at Istanbul Medipol University since the beginning of 2016-2017 academic year. Fatma Altınöz completed her university education at Çanakkale Onsekiz Mart University in 2006. At the same university, by attending a pedagogy programme in 2005-2006, she got her certificate. After working for various schools at MEB for three years after graduation, she worked as an English Language Teacher in General English and exam groups at YDS Academy Language Schools for three years. She is continuing her master’s degree in the Cultural Studies At Istanbul Bilgi University. Fatma Altınöz has been working at Istanbul Medipol University as an English Instructor since September 2015. Emel UĞUR ZEHİR, who was born in Dülmen, Germany in 1984 graduated from Çanakkale 18 March University in 2006 and took her pedagogy certificate upon attending the programme of the same university. She started her career working for 3 years for the Ankara University Tömer branch of Bursa. Meanwhile, she established the Theatre Club and directed many plays there. Afterwards, she worked at Istanbul Aydın University and Acarkent IB Highschool and directed outstanding plays of English Literature there too. Finally she worked at Okan university for 7 years not only as an English instructor but also as the head of the Writing and Curriculum Office. She has joined Medipol University in November, 2017. 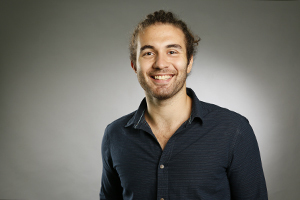 Ferit Acar has been working as an English Language Instructor at Istanbul Medipol University since 2011. He received his BA in English Linguistics from Mersin University in 2009. He received his MA in Curriculum and Instruction from Ankara University in 2013. Currently, he is working on his PhD in the department of Translation Studies at Istanbul 29 Mayıs University. His academic interests are quality in higher education, curriculum development, multicultural education and English language teaching. 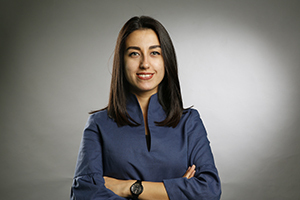 Sedef Çetin graduated from Middle East Technical University’s Foreign Language Education Department in 2012. She worked as an instructor in School of Foreign Languages at Anadolu University in Eskişehir from 2012 to 2015. She also worked in the Testing Unit at Anadolu University and holds Testing Certificate certified by ITI (International Training Institute). In 2013, she received CELTA (Certificate in English Language Teaching to Adults) within the body of International House in London and completed the course with a degree of Pass A. She is currently pursuing her DELTA (Diploma in Teaching English to Speakers of Other Languages) at ITI in Istanbul, and she is also studying English Language Teaching at MA level at Yeditepe University since 2016. She has been working as an instructor at Istanbul Medipol University since 2015, and as of 2017-2018 academic year she is the unit supervisor of Social Sciences at the same university. 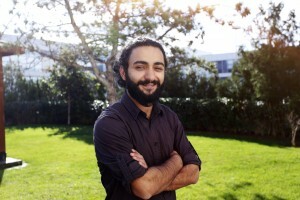 Onur KAVAK graduated from Karadeniz Technical University, English Language and Literature. He worked as a lecturer for Ankara University, TÖMER Trabzon Branch and as a lecturer and evening classes coordinator for İstanbul Aydın University. He has been working for İstanbul Medipol University since 2012 and has been the coordinator for department English classes since 2015. Müge Sarı graduated from American Culture and Literature Department of Istanbul University in 2006. 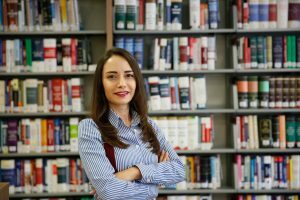 She received her ELT certificate from Marmara University in 2006 and her MA degree in English Language and Literature Department from Istanbul Aydin University in 2014. She also holds a TESOL certificate from ITTT. She worked at Istanbul Aydin University as an English Language Instructor for seven years. In the meantime, she was responsible for preparing questions in Testing Office. 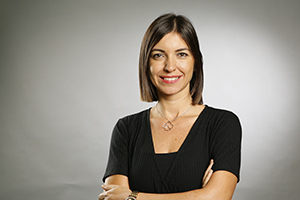 Nihal Özdemir, after graduating from ÇOMU English Language Teaching Department, taught English in K12 schools in Italy, and since 2012 she has been teaching at university preparatory schools. She attended a variety of national and international conferences both as a participant and presenter and she is an educational trainer at Cambridge University Press, Turkey. Nihal holds a Blended Learning and Microsoft Learning Technologies Trainer certificate in addition to her MA degree on Educational Technology from Bahcesehir Univeristy, and she is currently a PHD student in English Language Education Department. Nihal Özdemir has been working at Medipol University since 2016 and she is the Continuous Professional Development Unit supervisor. Serkan Yar graduated from Marmara University Translation and Interpreting Studies (English) and he got his Pedagogical Formation Certificate from Marmara University. 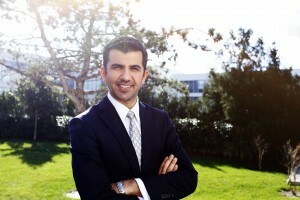 Besides, he studies Media and Communication at Anadolu University. He worked in English Time and American Culture Language Schools before as an English Teacher. 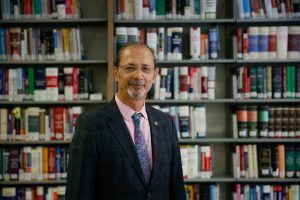 He has been teaching at Medipol University since 2015. Zuhal AYDIN completed her B.A in English Language and Literature at Canakkale 18 Mart University. She also studied in Pomorska Wyzsza Szkola Humanistyczna University in Poland as an Erasmus student. She got her M.A on English Language and Literature in Istanbul Aydin University. She is currently a Ph.D student in the department of English Language and Literature. Before becoming a member of Istanbul Medipol University, she worked as an English Language Instructor for 5 years. She also worked as the Coordinator of Testing Unit and Study Abroad Unit. She coordinated Erasmus+ Projects in English Prep. School and exchanged letters with European countries. Furthermore, she gave courses as a guest teacher in the department of English Language Teaching at Anglia Ruskin University (England/Cambridge) and Thessaly University (Greece/Volos). Zuhal Aydin has been working as an English Language Instructor in Istanbul Medipol University since 2016. She is also the Supervisor of Erasmus+ and Protocols Unit as of the dates of 2017-2018. She coordinates Erasmus+ Projects and sends the students abroad by Erasmus+ Youth Exchange Projects.